Backyard Poultry – Naturally by Alanna Moore provides all the information you need to raise healthy poultry, without the use of harmful chemicals. The book includes many colour photos, detailed plant profiles, remedies for common poultry health problems and much more. Perfect as micro-livestock for the edible backyard, the popularity of poultry is not surprising. However, good information about natural poultry care can be hard to come by – but this book has it all! 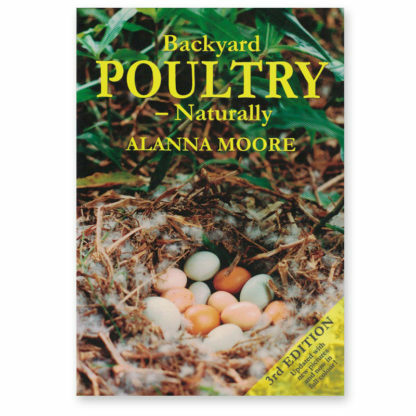 Now in it’s 3rd edition, Backyard Poultry- Naturally has become the bible for the chemical-free raising of your feathered friends. 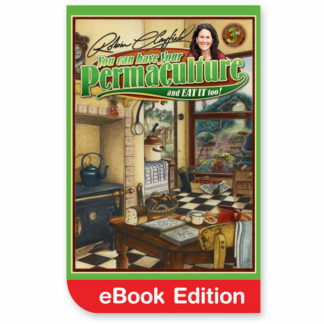 From houseing to feeding, from selection to breeding, from pets to production, from the best lookers to the best layers, this book covers everything the backyard farmer needs to know about poultry husbandry – including preventative and curative herbal medicines and homeopathic remedies for common problems. 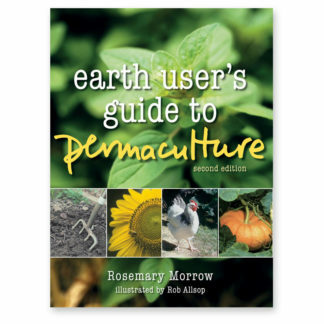 What to plant in poultry yards, following permaculture principles, is also covered, the author being a permaculture farmer who is passionate about preserving the heritage breeds, many of which are in danger of extinction. “An interesting and worthwhile book that will no doubt have a lot of appeal for the amateur or part-time farmer.” – Kerry Lonergan, ‘Landline’, ABC TV. Unique in that all the natural management and health tips required for happy poultry are found in this one comprehensive and highly acclaimed book. The author was intensively involved in the breeding of rare fowl and duck breeds for several years and discovered the need for such a book. 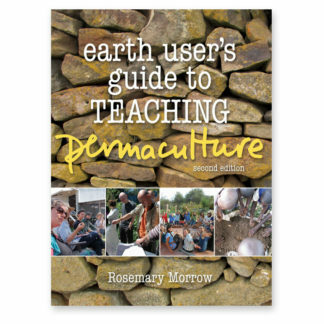 She researched and wrote about natural fowl care for poultry and permaculture magazines in the 1990’s. Alanna was a long time contributor to the regular poultry column in Earth Garden magazine. The 3rd edition has now been completely updated and revised. New natural remedies have been added along with new breed photographs – and it is now in full colour! 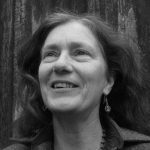 Master dowser with over 30 years experience, Alanna helped to found the New South Wales Dowsing Society in 1984 and is now a patron of the Australian Dowsers Society. 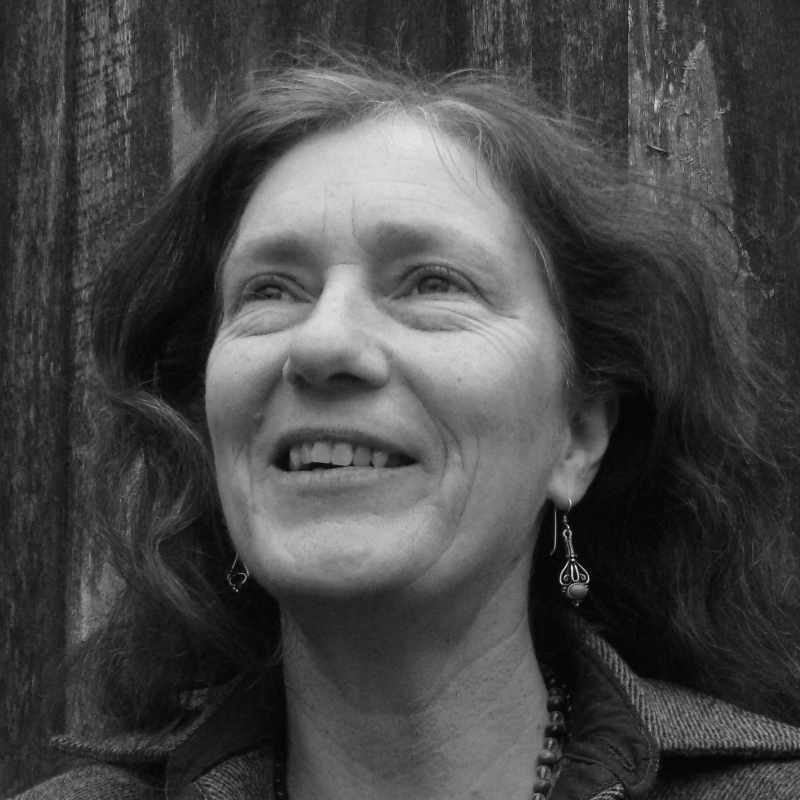 She is the author of seven books, has made 21 films and has produced several magazines about dowsing in Australia since 1982. 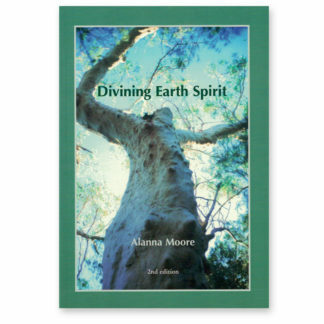 She has extensively traveled around Australia teaching dowsing and geomancy, and building Power Towers to enhance plant growth. Since 2000 she has been an international speaker and teacher, presenting in New Zealand, Malaysia, Taiwan, Holland, Poland, Sweden, UK and Ireland. 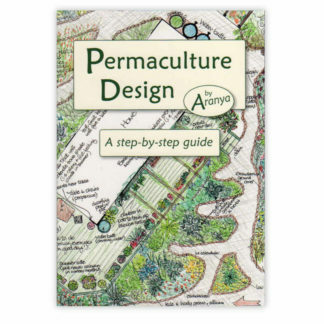 Alanna is also a permaculture farmer and teacher specialising in ‘sensitive permaculture’ design.